Designed to be used for travelling, Airtushi provides safety and comfort for babies anywhere you go. Roamwild’s Airtushi fits any chair including plane seats! 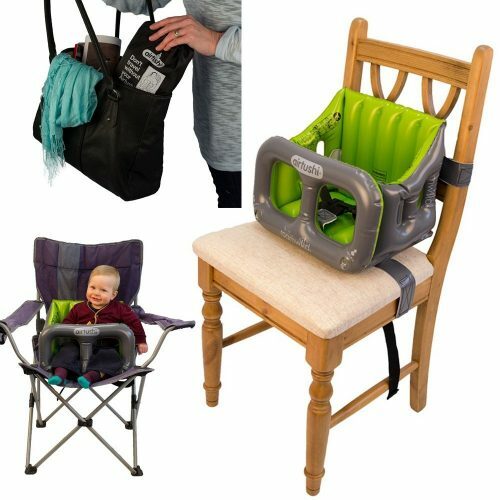 With rigid sides to prevent sideways toppling and front supportive bumper bar to hold the baby in place, it is ideal to be used at any occasion.